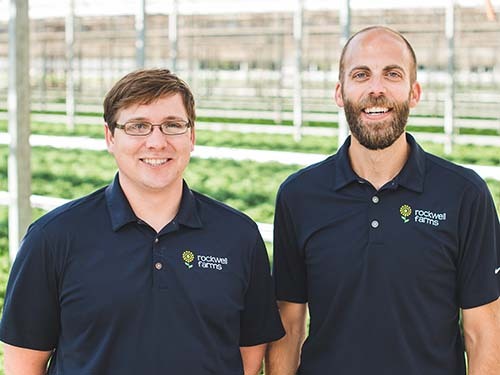 With 36 acres of environmentally controlled greenhouse space, Rockwell Farms is ranked as the 45th largest grower in the United States. Whatever the season, our focus is to bring color to the communities we serve. With the latest technology, sustainability is good for the environment and our business. 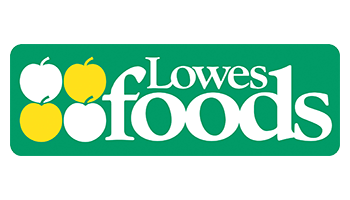 Founded in 1979, Rockwell Farms has a proud history in the heart of North Carolina. 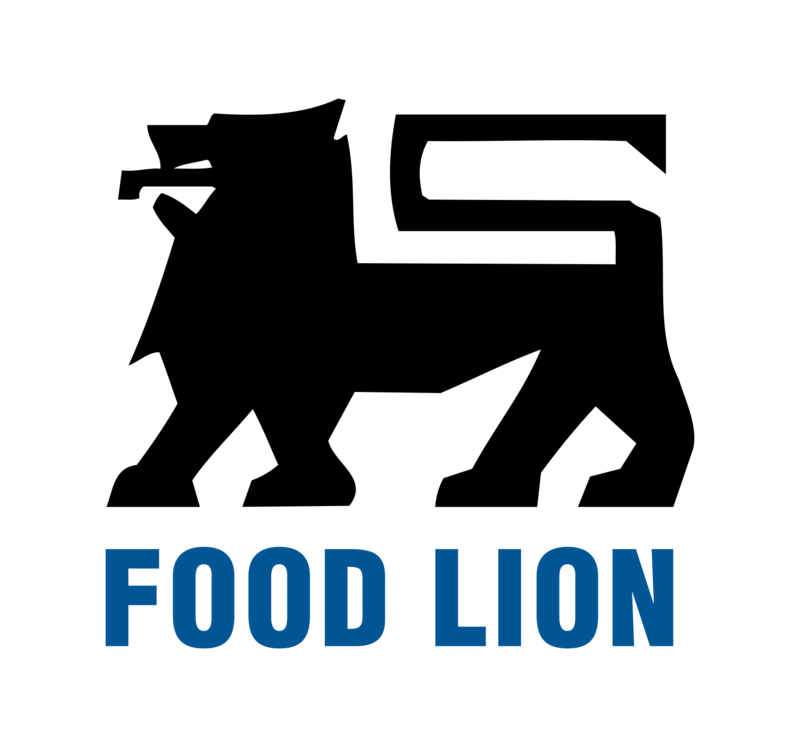 From Harvest Automation robots to conveyor systems, we stay on top of the latest innovations in automation to keep up with an evolving world. With 36 acres of environmentally controlled greenhouse space, Rockwell Farms is able to reliably supply the clients we serve. 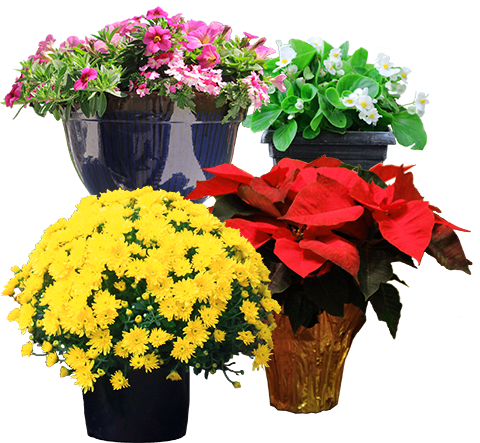 We produce over 5.3M Spring Annual URCs, 1M mums and 500K Poinsettias annually. Harvest Automation HV-100 Robots – Harvest Automation HV-100 robots perform a wide variety of the most demanding and critical plant handling tasks such as spacing, consolidation, collection. The robots require minimal training to operate, while reducing production costs and improving productivity. We currently have 8 HV-100 robots. It’s hard not to a ascribe a personality to each of the robots, and so each one is named after a female character featured in a song, by the American jam band, Phish – Tela, Axilla, Reba, Suzy, Lucy, Halley, Esther, Piper. 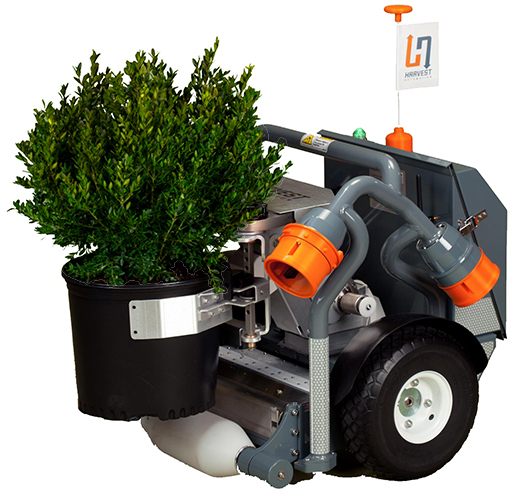 Degramec Pot Robot – The Degraplace is a custom made, self-propelled mobile pot robot for planting and picking plants from the ground. Plants are supplied to the machine via conveyor belts. Conveyor belt systems – The final step to efficiently move product around a large space, the use of conveyor systems allows us to transport between greenhouses in a fraction of the time it would otherwise take. 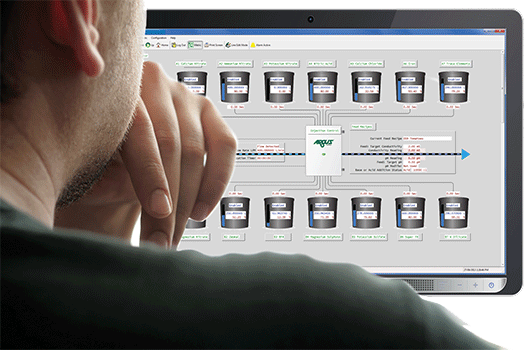 Automated control systems provide comprehensive controls for managing our growing environment. Our system allows us to monitor and control temperature, light levels, humidity, wind, rain, boiler temperatures, average day time temperatures and water pipe temperatures from the boiler room out into the greenhouse. Rockwell Farms is proactively monitoring and controlling the environmental impact of our operation. 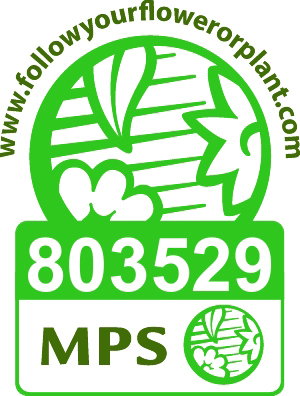 We are a proud member of MPS-ABC, the environmental sustainability program for greenhouse growers. MPS helps us monitor and reduce our use of water, energy, fertilizers and crop protection agents. 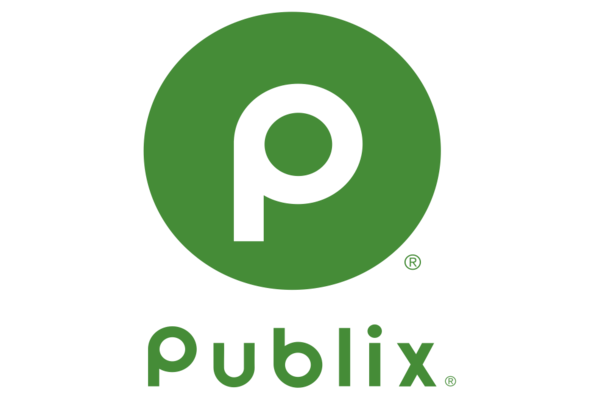 Rockwell Farms began participating with MPS-ABC in 2011. Mima Stoeva, Director of Growing Operations, has successfully led efforts to reduce the use of water, energy, fertilizers and crop protection agents. The MPS-ABC Sustainability Scorecard has helped us to measure and identify our improvements.